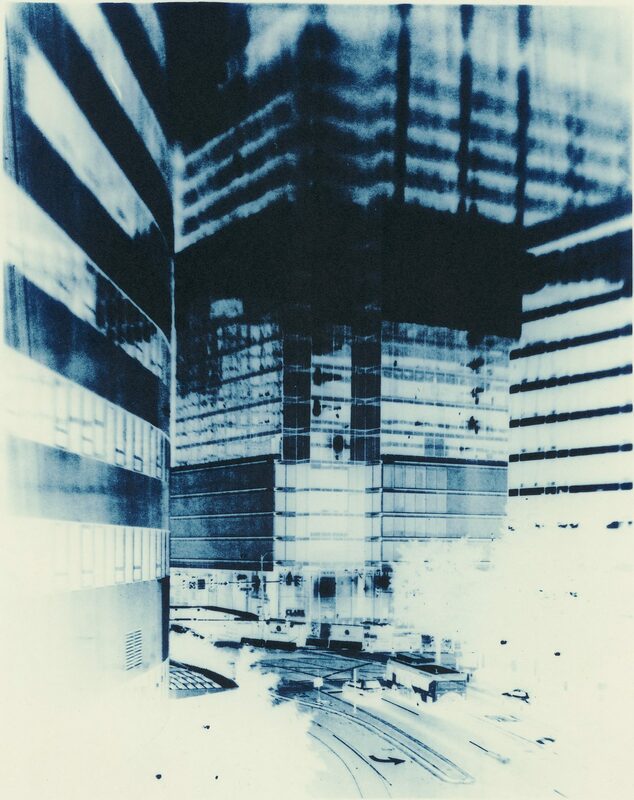 This image was shot in my home built 4″ x 5″ camera, and the negative “printed” onto a second sheet of film, making a positive The positive sheet was then printed onto paper in the normal manner using an enlarger, producing a negative final image. Blue toner was later applied. This entry was posted in Cityscape, DIY camera project by admin. Bookmark the permalink.